Winter is a season of magical events and holidays. 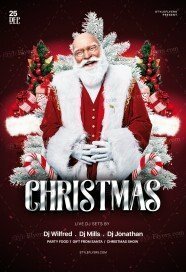 The most popular and well-known holiday is Christmas. 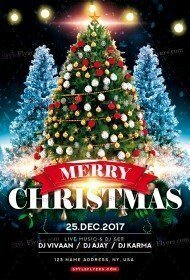 Christmas is a magical event, which combines hope, joy, happiness and peace of mind. As we all know this holiday is a great opportunity to organize a huge and loud party, or surprise you customers with Christmas sale and special offers. 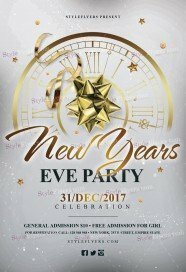 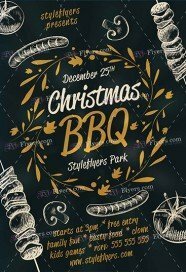 In this online listing, you can find a great variety of different printable Photoshop files, which help you to hold and promote your special events or offers. 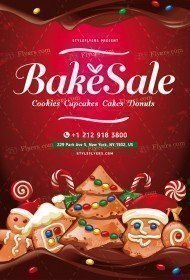 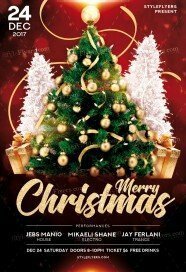 We try to combine all types of premium Christmas flyers templates, including, gift certificate, Christmas sale, New Year travel, Christmas cookie party and others. 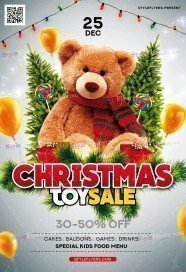 As you can see this category can be useful for many our clients. 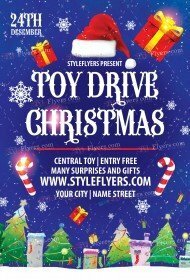 Here you can buy Christmas flyer template for your travel agency, shop, and club. 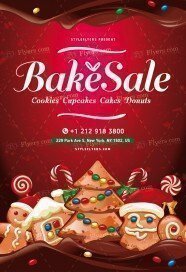 We try to cover all fields and areas. If you don’t satisfied with our range of Christmas samples for sale and you want to buy some special, you can hire us and we will create a flyer which will meet all your requirements. It’s a great opportunity to get your own flyer with you original design and Facebook cover. 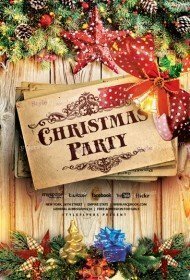 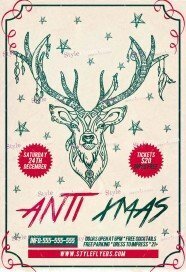 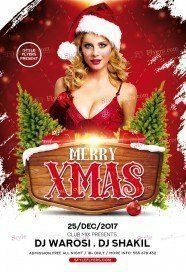 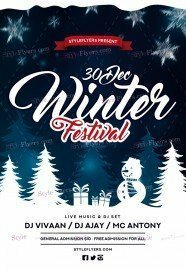 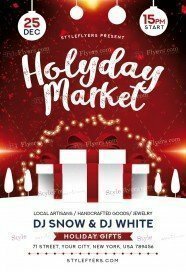 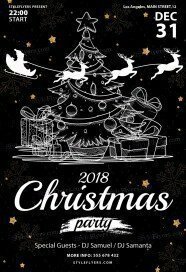 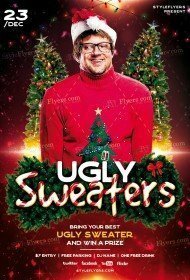 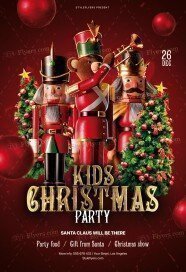 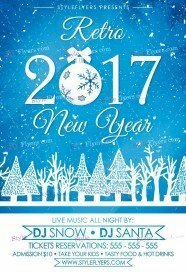 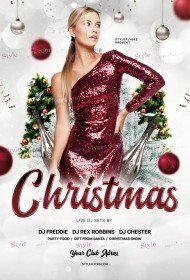 Buy Christmas flyer PSD templates of high quality and enjoy their magical appearances right now.